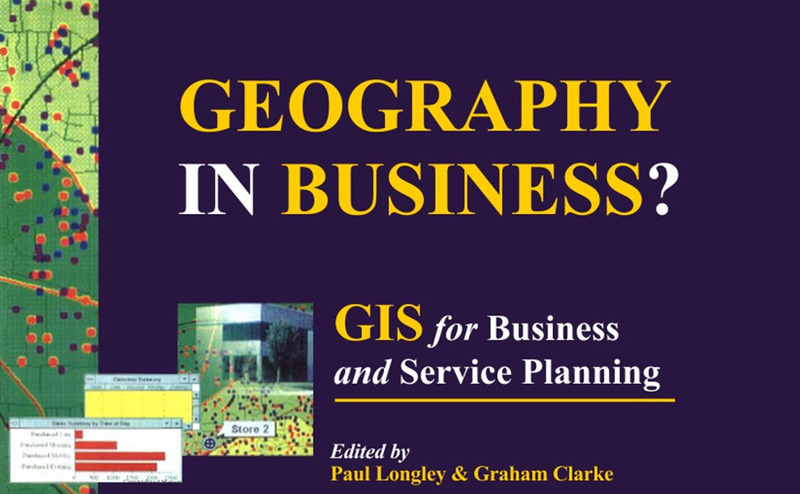 Geography and the ease of doing business happened to be the main factor in the success of any type of society. There is what is known as the ease of doing a business index. This is the index used to determine the economic favorability of doing business. It also offers a unique location to certain regions. Some regions have what we call a geography problem. This is a problem by which there is non-favorable geographic phenomenon for business. An example will be Brazil. Brazil has a large surface area however much of it is hostile to development. This is due to a large number of rainforests and large rivers. For example, the Amazon River in Brazil has been mentioned as a problem for development in Brazil. Businesses can hardly operate in this region. The certain region has more advantages than others when it comes to geography. For example, the location of the New York hub makes it suitable for international trade. Early companies used this geographic proximity to Europe in order to exports goods such as cotton and other industrial manufactured goods. Most economists have stated that the main reason why the United States is so successful is due to its landscape. First of all, it is located far away from rival nations. Its geographic location means that the United States is almost impossible to invade. This means that it can focus much of its resources to economic use. The ease of doing business in the United States is due to the flat terrain that makes it easy for businesses to transports well from one place to another. Much of America’s success has been due to its Geography and topography. Countries such as Greece have a geography problem. This is due to the fact that they are located in mountainous terrains. This has hindered the economic development of the country.